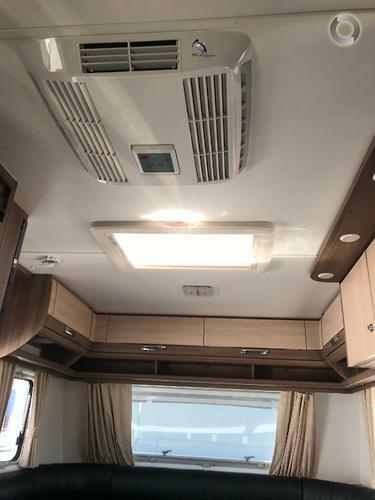 This one owner caravan presents in great condition, JTECH trailing arm independent coil spring and shock absorber, ALKO ESC stability control, it has the island bed in the slide out protected by an awning above, large under bed storage, The offside kitchen has all the usual items you would expect – four-burner cooktop, grill and oven, stainless steel sink/drainer plus a microwave in the overhead locker area, good-sized drawers, cupboards and overhead lockers, 190 litre fridge/freezer, flat screen TV, automatic satellite dish, winegard antenna, large club lounge which converts to an additional double bed, fusion sound system with external sound, large front boot, manual side mount awning, Dometic carad door with security screen, Ibis reverse cycle air conditioner, suburban hot water system, 3kg top loader washing machine, dry bathroom with large separate shower from toilet, external drop down picnic table, wind down stabilisers, 2 x 9kg gas bottles on slide out tray, spare wheel on draw bar, touch button switches, 270 watts solar, filtered drinking water, ATM 2833, Tare 2433, BALL WEIGHT 230, 2 X 85 litre fresh water, 2 x 96 ah AGM battery. 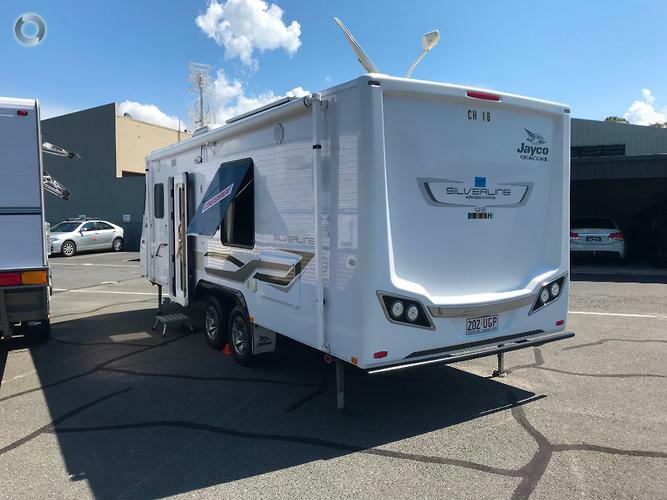 Vehicle is sold on consignment, external finance options available. 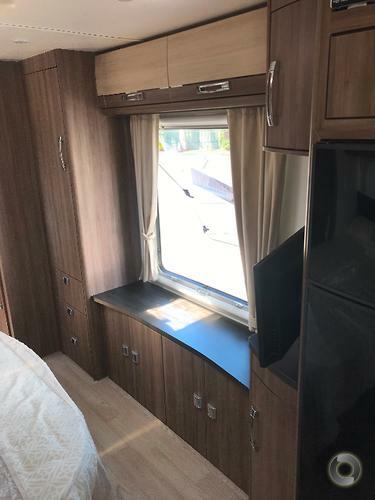 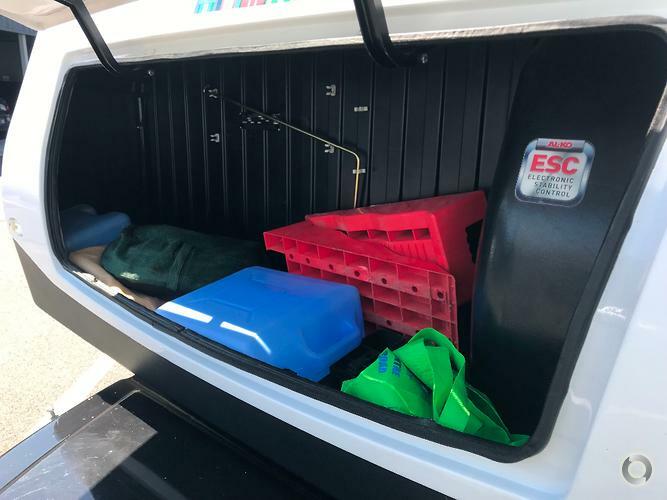 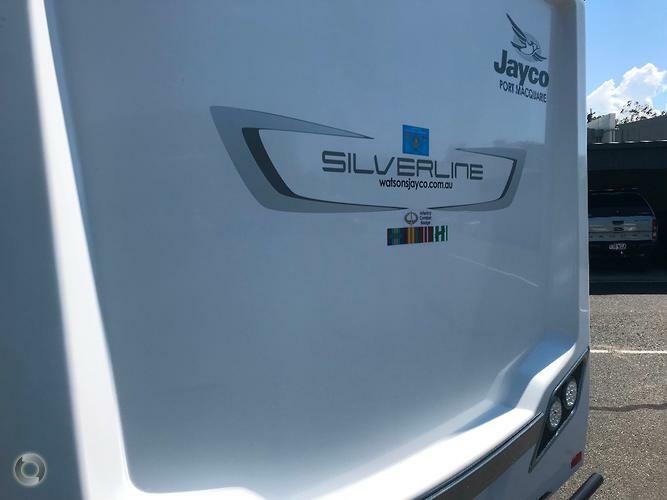 A great example of the Jayco SILVERLINE! 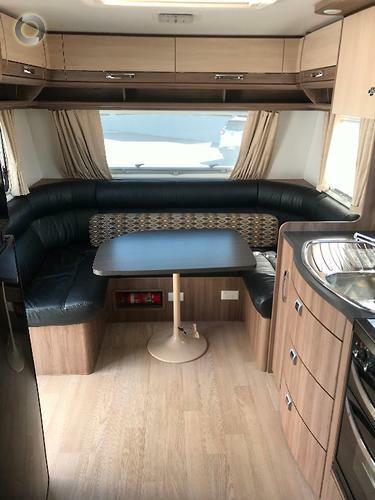 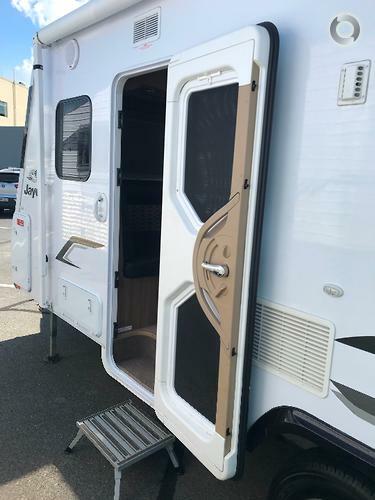 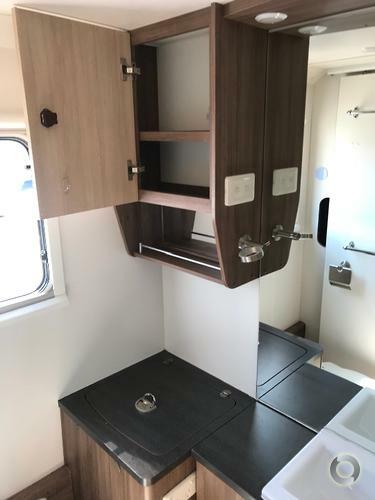 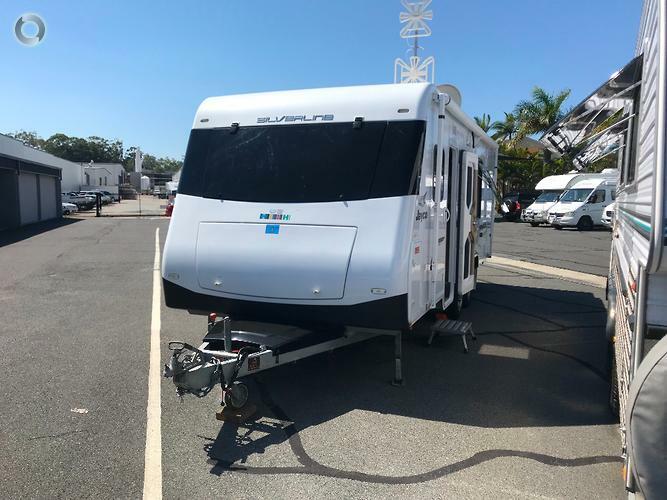 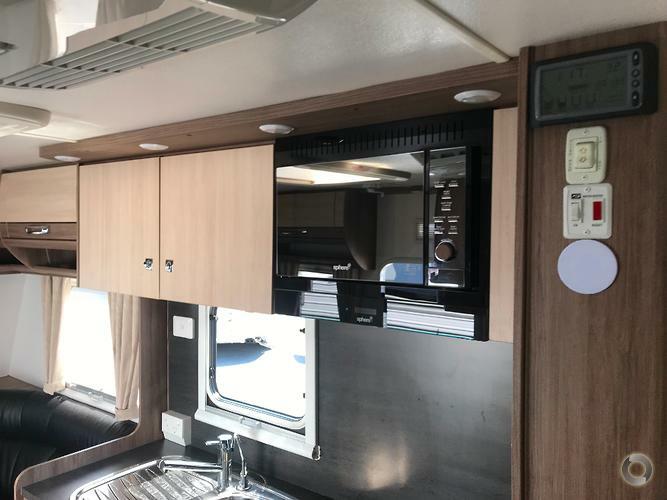 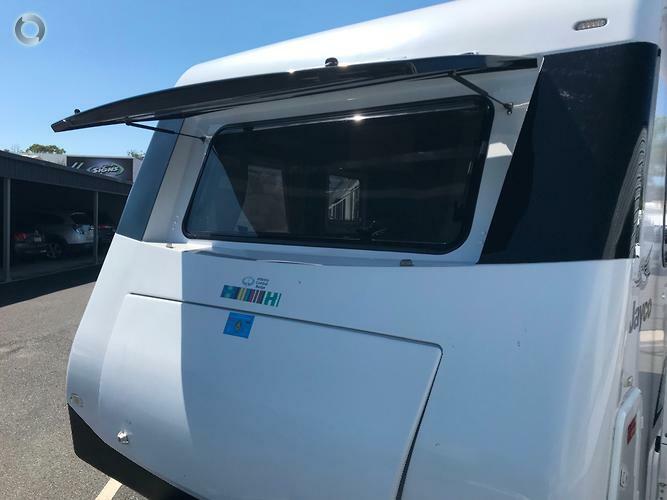 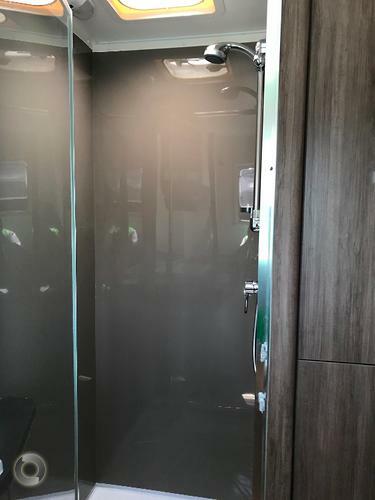 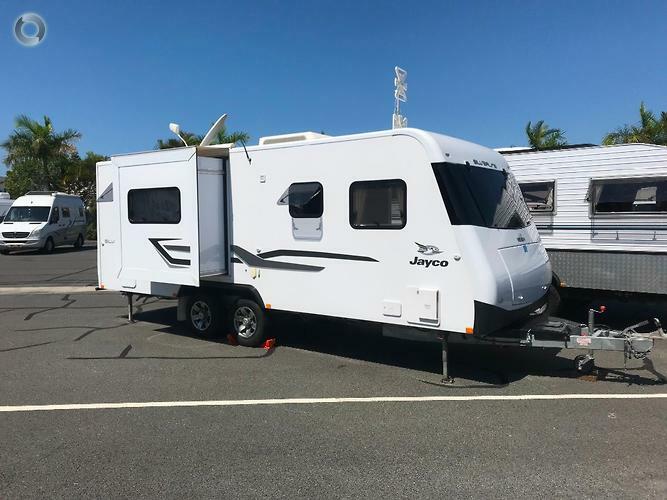 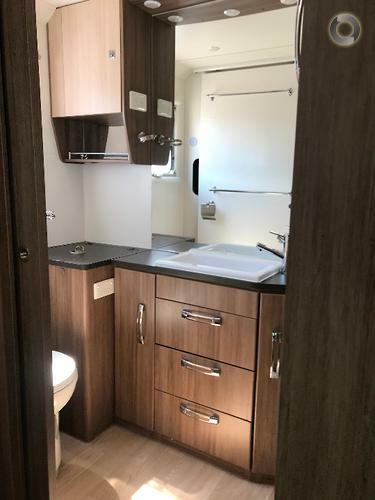 REDUCED BY $3,000.00 2014 Jayco Silverline. 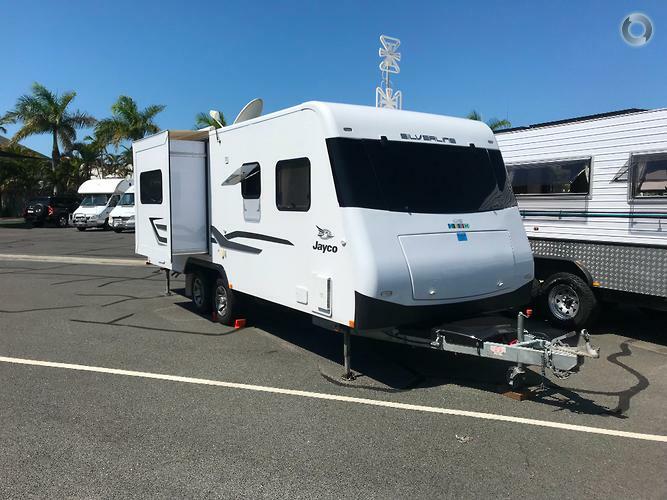 This one owner caravan presents in great condition, JTECH trailing arm independent coil spring and shock absorber, ALKO ESC stability control, it has the island bed in the slide out protected by an awning above, large under bed storage, The offside kitchen has all the usual items you would expect – four-burner cooktop, grill and oven, stainless steel sink/drainer plus a microwave in the overhead locker area, good-sized drawers, cupboards and overhead lockers, 190 litre fridge/freezer, flat screen TV, automatic satellite dish, winegard antenna, large club lounge which converts to an additional double bed, fusion sound system with external sound, large front boot, manual side mount awning, Dometic carad door with security screen, Ibis reverse cycle air conditioner, suburban hot water system, 3kg top loader washing machine, dry bathroom with large separate shower from toilet, external drop down picnic table, wind down stabilisers, 2 x 9kg gas bottles on slide out tray, spare wheel on draw bar, touch button switches, 270 watts solar, filtered drinking water, ATM 2833, Tare 2433, BALL WEIGHT 230, 2 X 85 litre fresh water, 2 x 96 ah AGM battery. 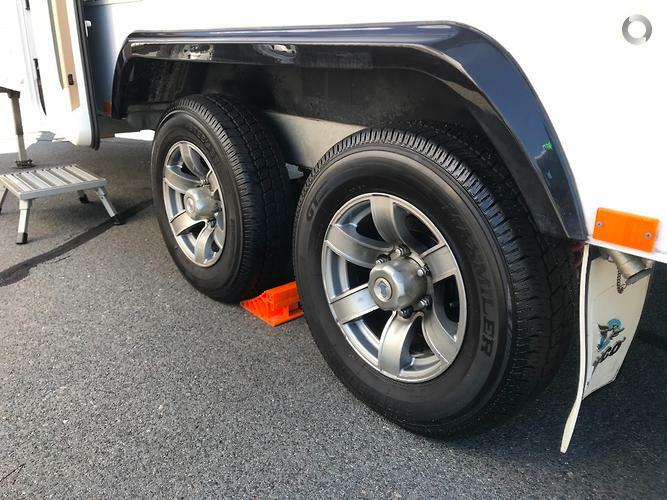 Vehicle is sold on consignment, external finance options available. 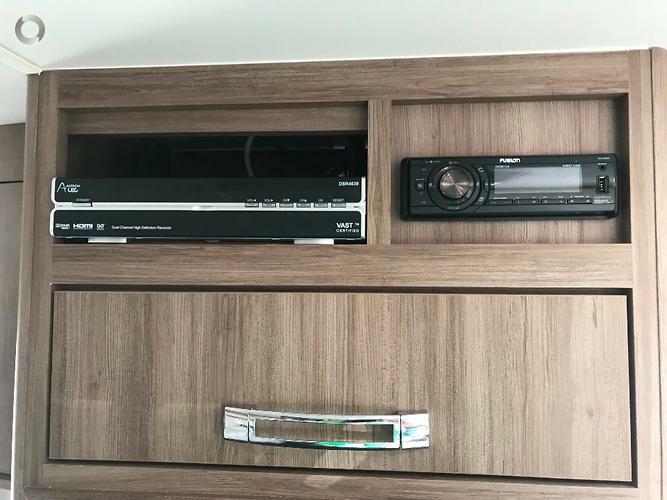 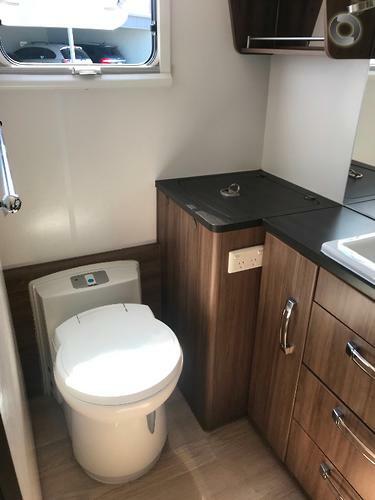 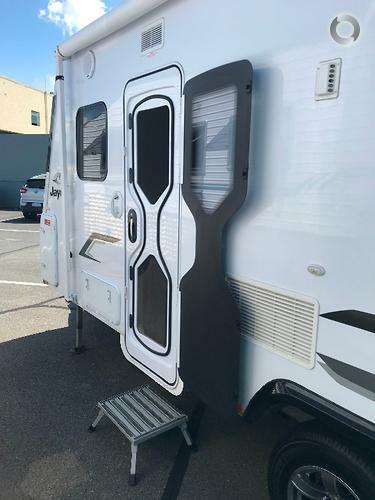 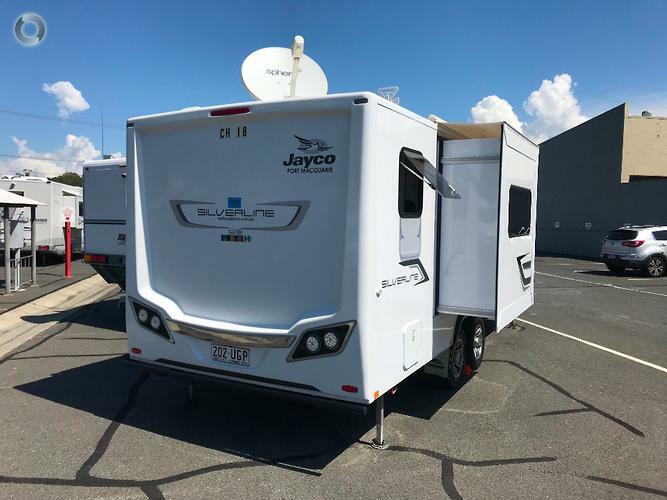 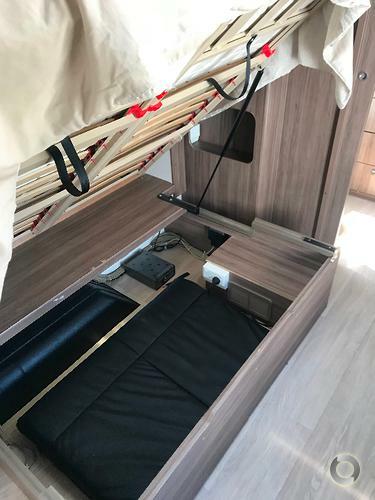 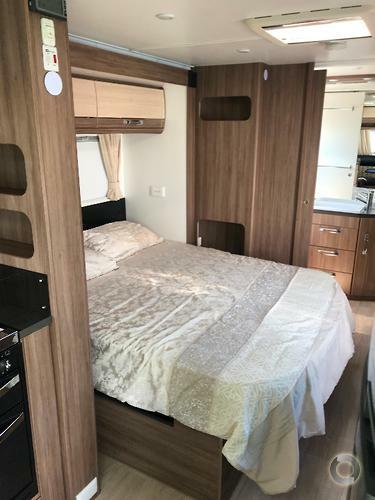 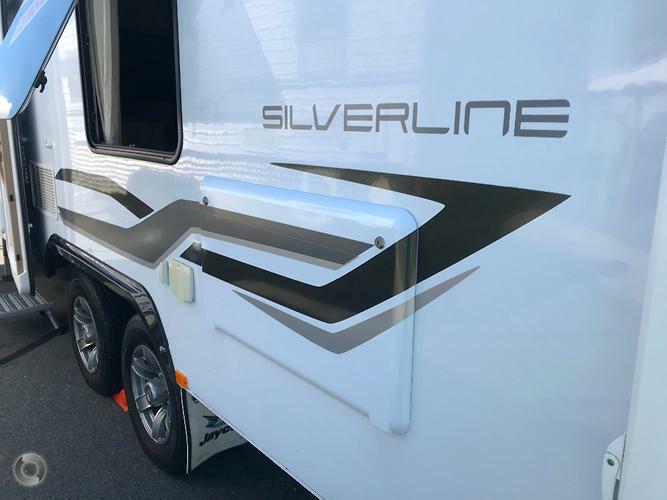 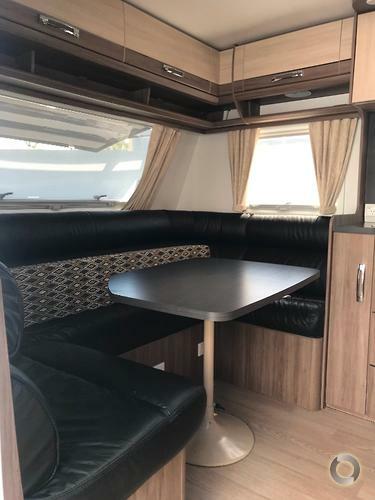 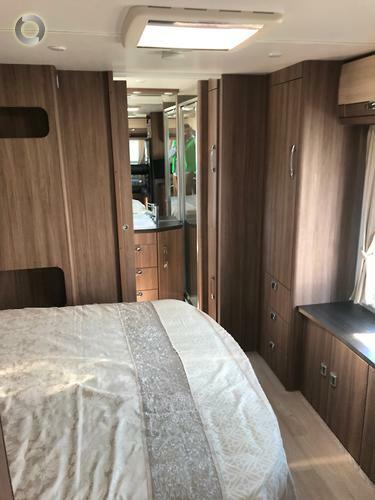 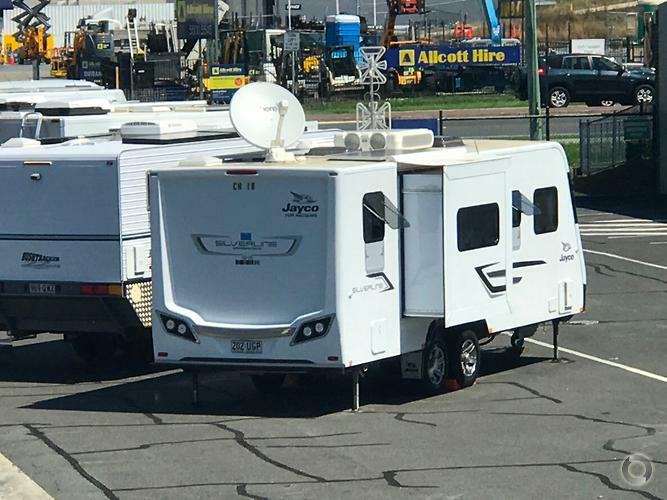 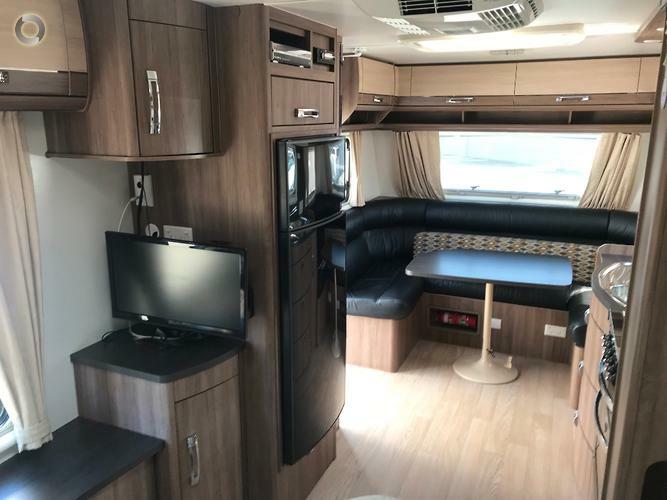 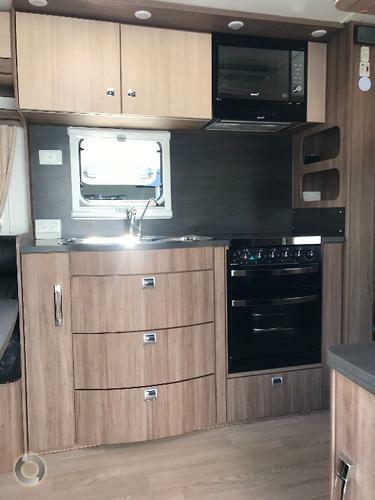 A great example of the Jayco SILVERLINE!